In years I have more projected cash flow, should I consider paying extra points to lower my interest rate? Or should I invest this extra cash to take advantage of compound interest? How much tax savings are generated by our home mortgage? Based on my circumstances, does it make more sense financially to rent or buy a home? How much do closing costs affect my interest rate? What are the values and advantages of compound interest? Should I invest in individual stocks? Real estate? Bonds? Should I diversify (allocate) my assets to maximize my return while minimizing risk? What is my risk tolerance? How many more years until I plan to retire? Should I consider a passive low-cost index fund? Or would I see better returns on investment (ROI) by investing in an actively managed portfolio, such as a mutual fund? What long-term effect can I expect from increased returns on my investments? Traditional IRA vs. Roth IRA - Retirement Comparison: Should I convert? How much will I need to save for my age of planned retirement? Are my current retirement savings sufficient? Or should I convert to a different retirement plan? At what age should I begin contributing to my retirement? Once I retire (or I am retired), how long will my retirement savings last? How long until my current or projected retirement savings reach my goal? 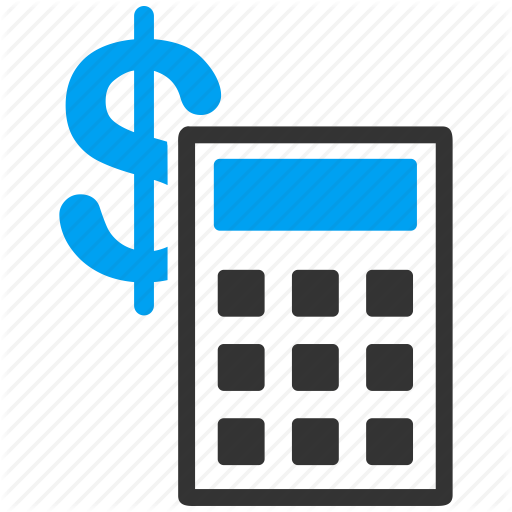 Feel free to get projections and estimates to your financial questions by taking advantage of the calculators above. However, note that this information is made available to you as financial self-help tools for your education and/or independent use; all estimates are hypothetical. These calculators are not intended to provide any kind of financial advice. Should you have any questions, Roland Roos & Company encourages you to seek advice from your trusted advisors and qualified professionals for your unique facts and circumstances.